The tropical island of Thailand is much more than what meets the eye. Beyond the temples, tuk-tuks and bustling streets of Thailand, there lies a paradise for all adrenaline and action lovers. 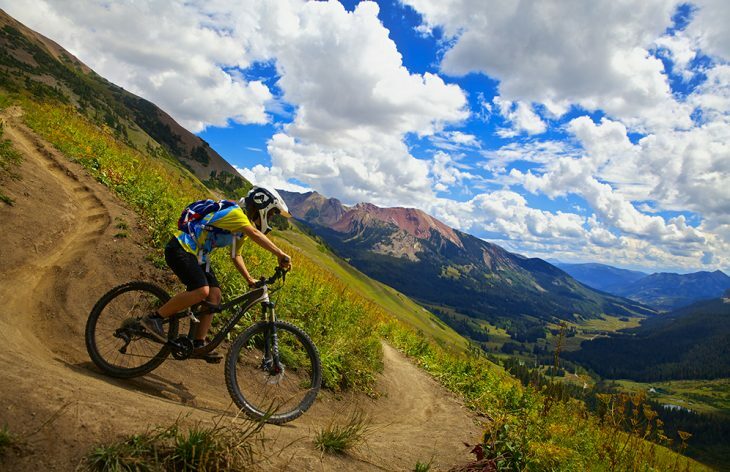 Thailand is brimming with various adventure activities amidst the picturesque scenarios. From depths of the sea, rushing rivers to rainforests, Thailand has something for everybody. We present to you a list of adventures that have to be on your to-do list for your next trip to Thailand. 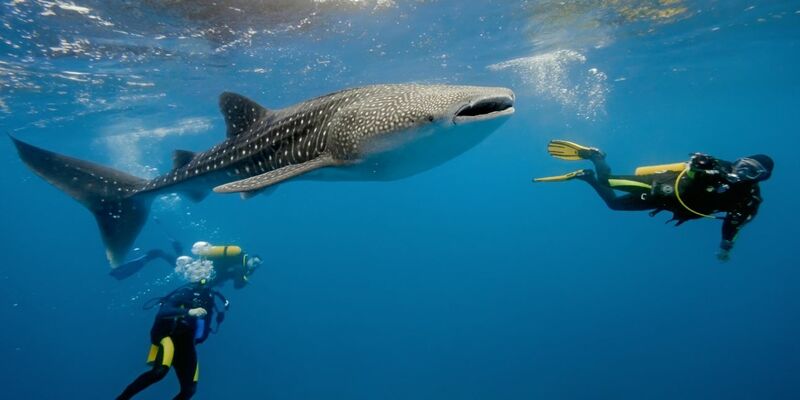 Scuba Diving is often associated with countries in Central and South America, but Thailand offers some of the best Scuba diving adventures in the region. Explore the 2000 km coastline that offers some truly breathtaking views of the underwater world. 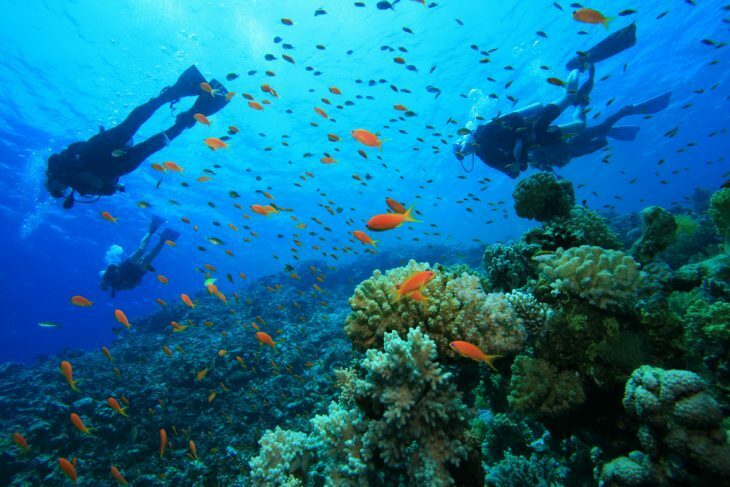 Scuba Diving is often recommended as the must-try activities in Thailand by the Thailand Tourism board. Fly – Boarding is relatively new to the adventurous Thailand landscape. 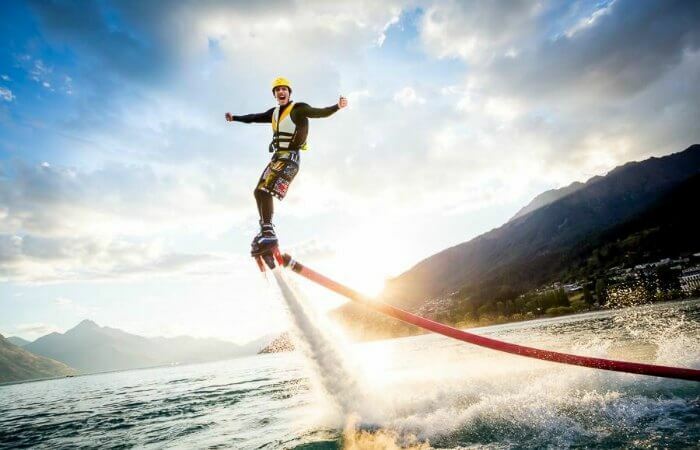 This thrilling water sport gives you a high dose of adrenalin as the board flies up to 9 meters upwards, rotates, somersaults, and then dives back into the water. 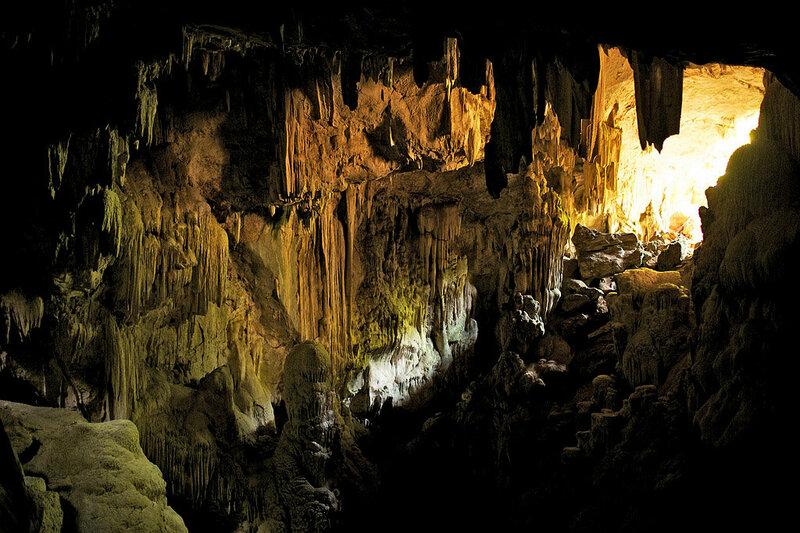 Exploring ancient caves of Thailand has become a popular activity, with many being attracted to the mystery and challenges attached to them. Cave Exploration is often described as a dangerous activity due to the strong presence of carbon – dioxide and extremely low temperatures. Thus, it is recommended to take a proper training before you embark on your adventure. 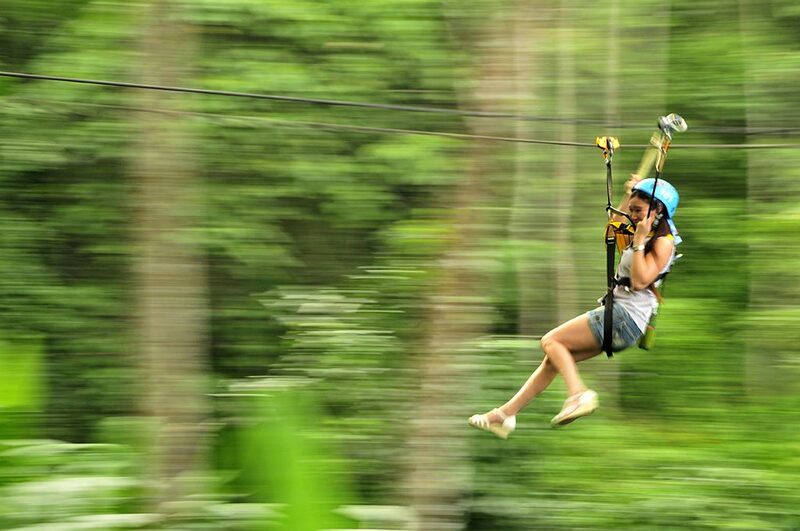 Zip lines give you an opportunity to fly through the lush forests of Thailand. You can opt for the many zip line tours offered or spend hours zipping from one treetop to the next. Elephants have been an important aspect of the Thai Culture. Elephant trekking lets you experience the beautiful landscape of Thailand while sitting atop an elephant’s back. 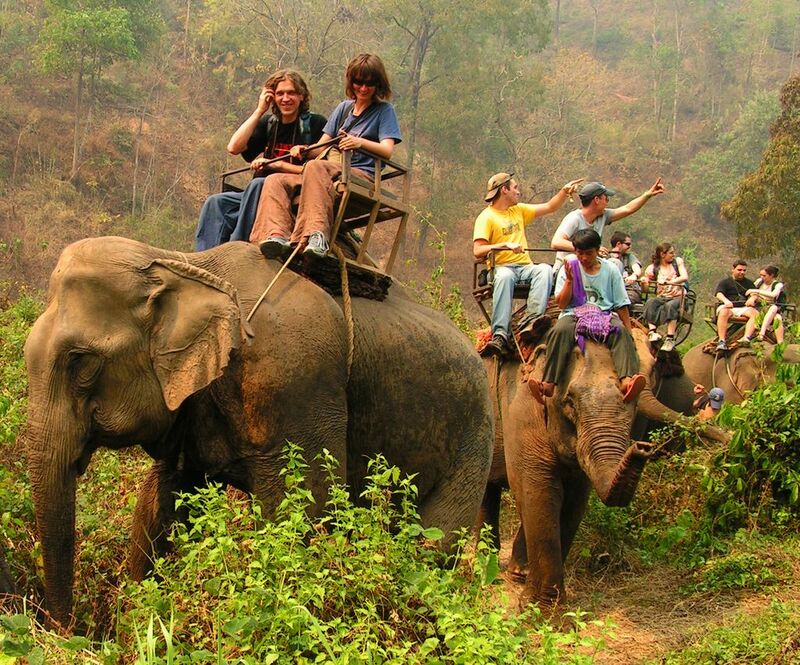 As part of eco – tourism, elephant trekking is the most highly recommended activity. 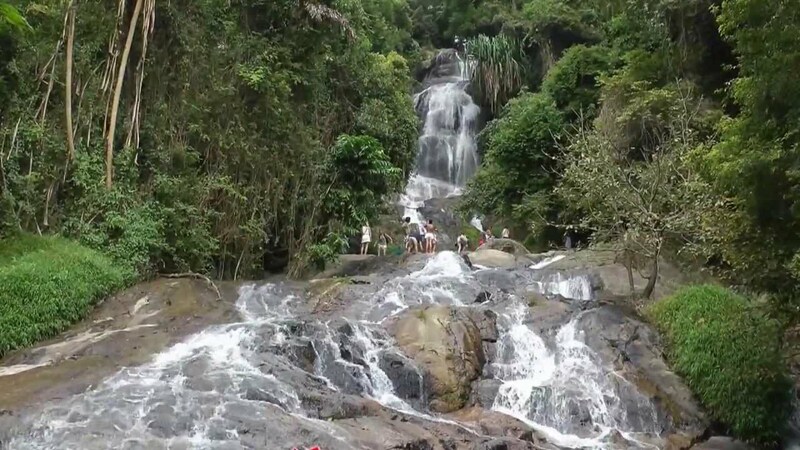 Embark on this adventure on your next trip to Thailand. Swimming with white whales will give you the much-needed adrenaline rush whilst enjoying the company of the magnificent whale sharks. The best time to visit Thailand to see these wonderful creatures is between February to April. One of the best ways to explore the country is through the hidden places of the country. Bike down the beautiful landscapes to discover an unconventional side of Thailand. 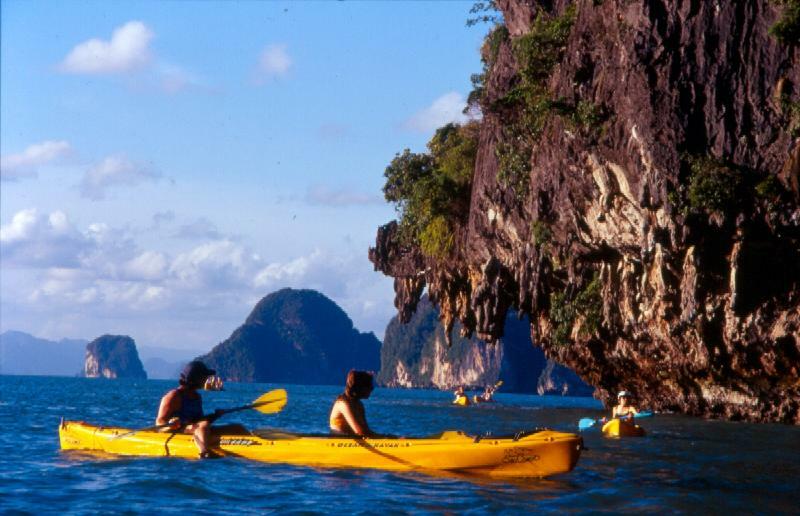 Kayaking is a popular eco-adventure tourism activity in Thailand. Explore the untouched areas of Thailand as you kayak across the waterbody discovering the many islands, mangroves, caves, high cliffs and other natural wonders. Koh Samui is one of the most popular destinations in Thailand; however, there is an unexplored side of the island which is waiting to be discovered. Explore the fauna and flora of the forest through one of the many tours organized by tour operators. 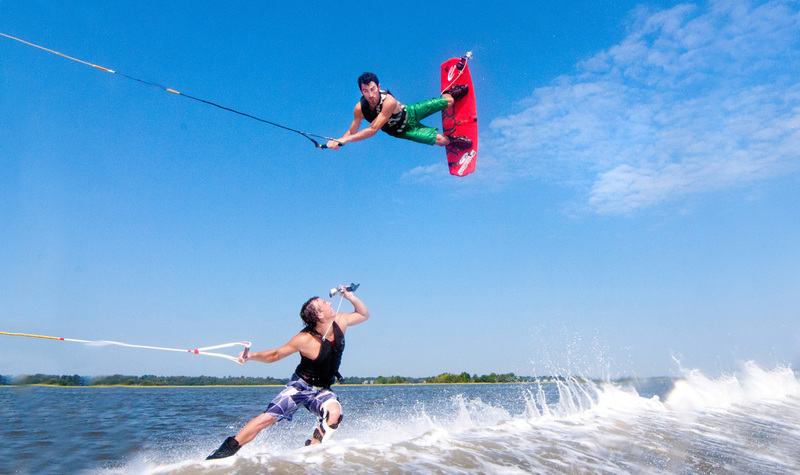 An activity enjoyed by travellers and locals, Wakeboarding is increasingly becoming a popular sport in Thailand. 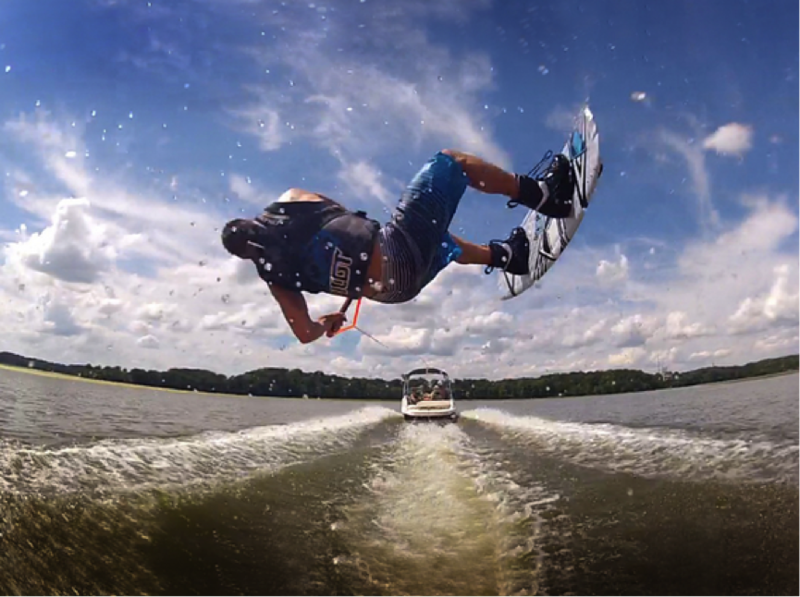 Due to this increasing popularity, there are various wake parks across the country. Thailand is truly a land of many adventures. Plan a trip to Thailand today, to try one of the many adventures that awaits to boost your adrenaline. Thailand has something for all thrill seekers. We present to you a list of adventures that you must do your next trip to Thailand.